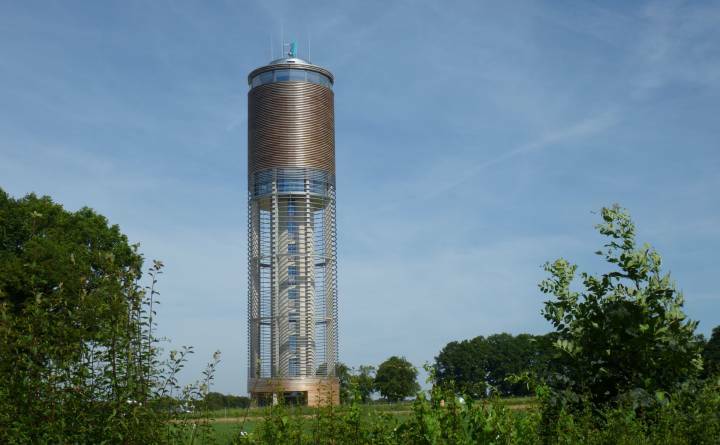 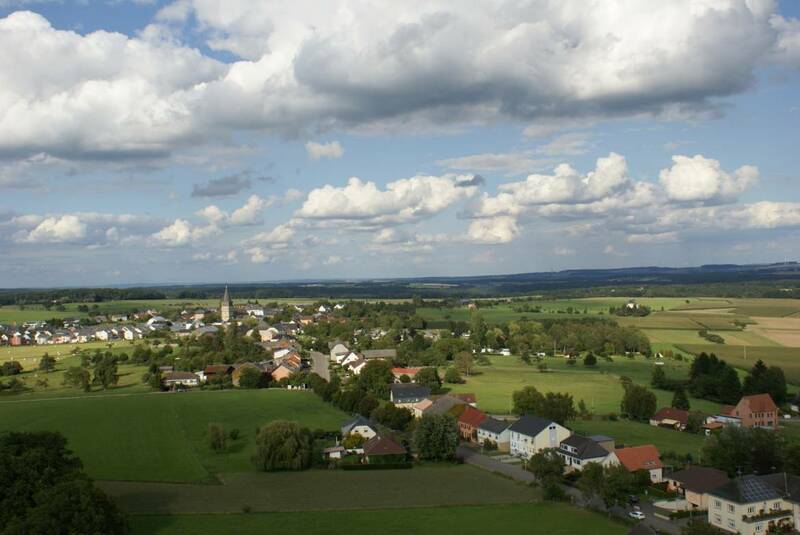 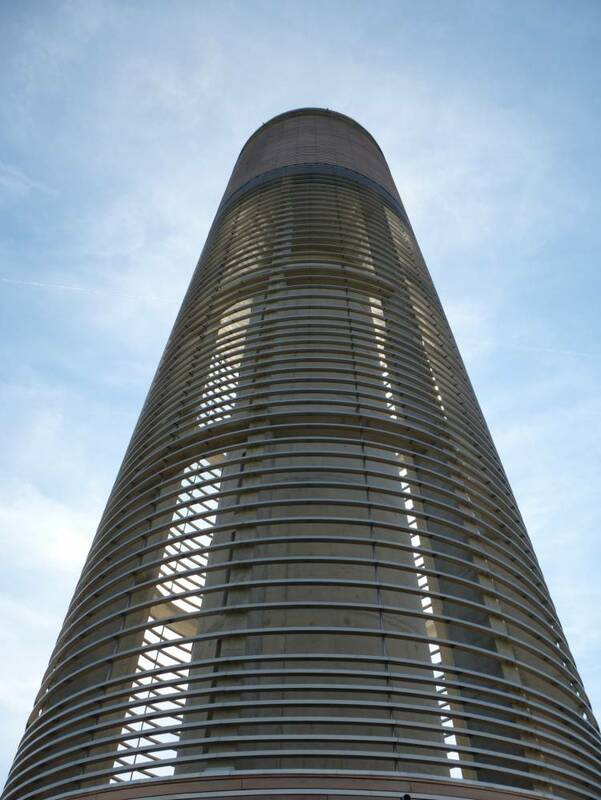 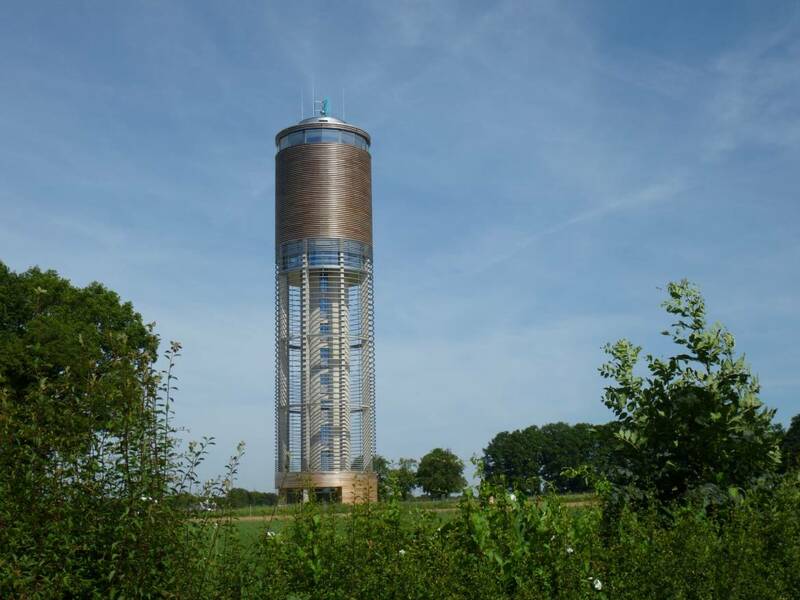 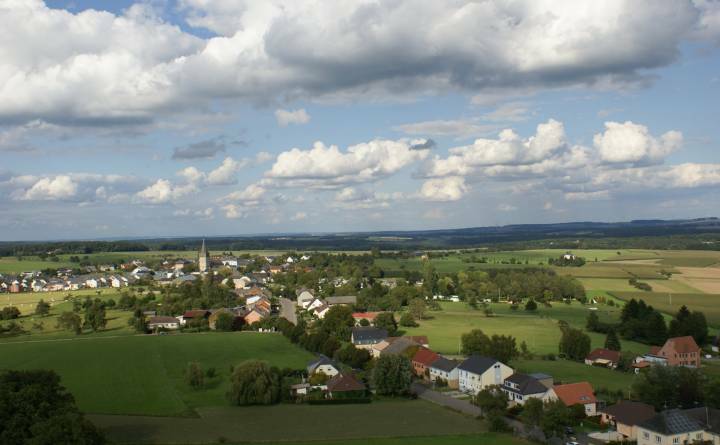 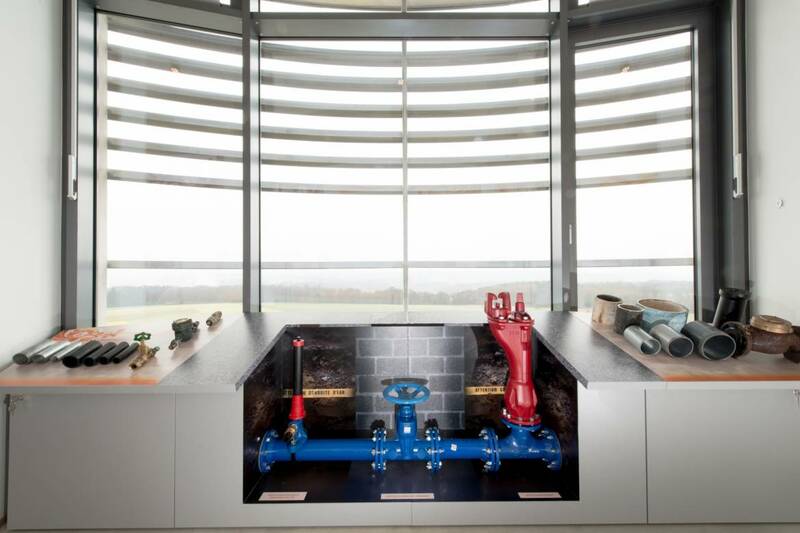 Dive into the fascinating world of drinking water and visit the 55-meter high “Aquatower” in Berdorf. 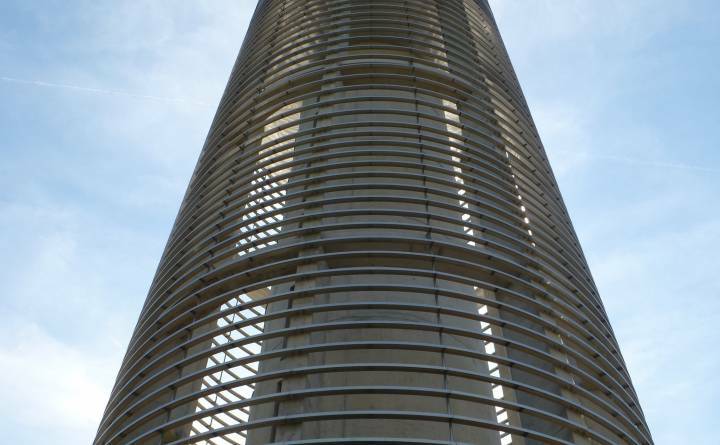 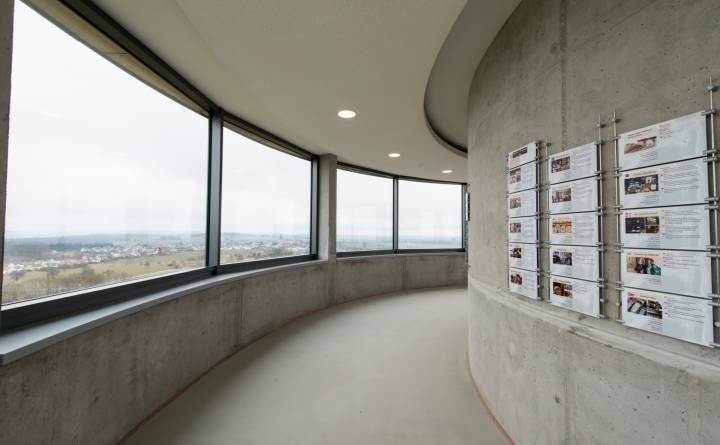 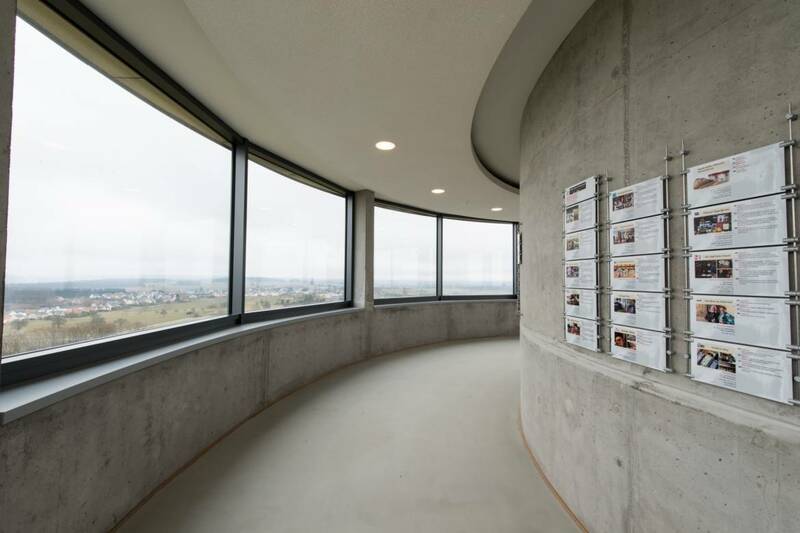 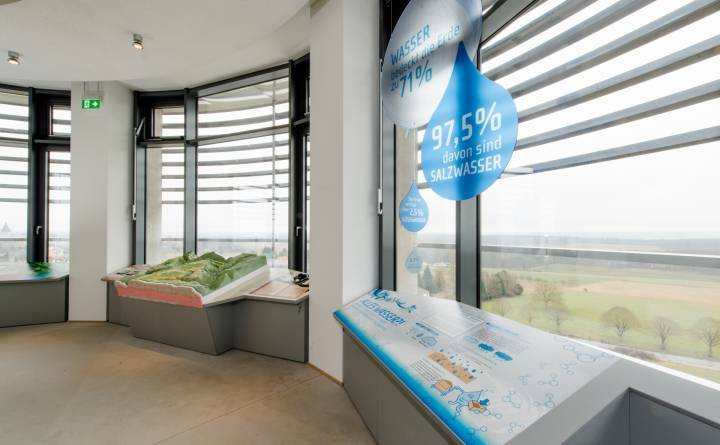 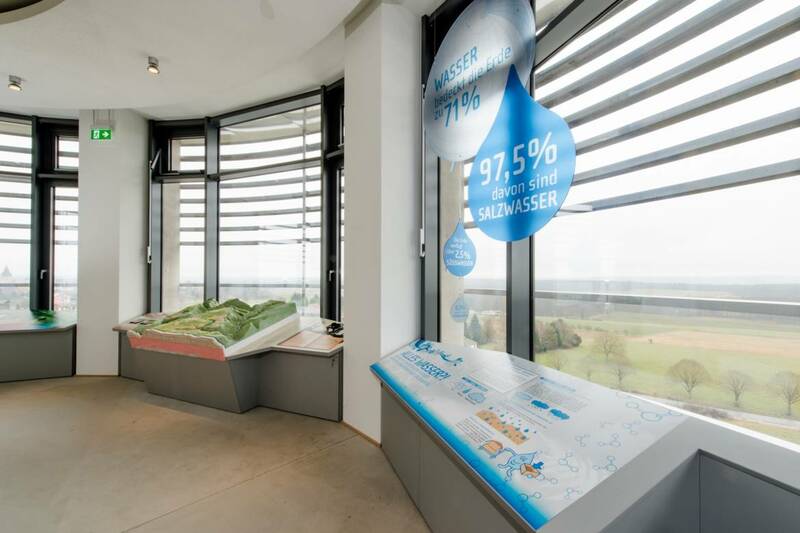 The “Aquatower” features an exhibition on water and offers spectacular views on the surroundings of Berdorf. 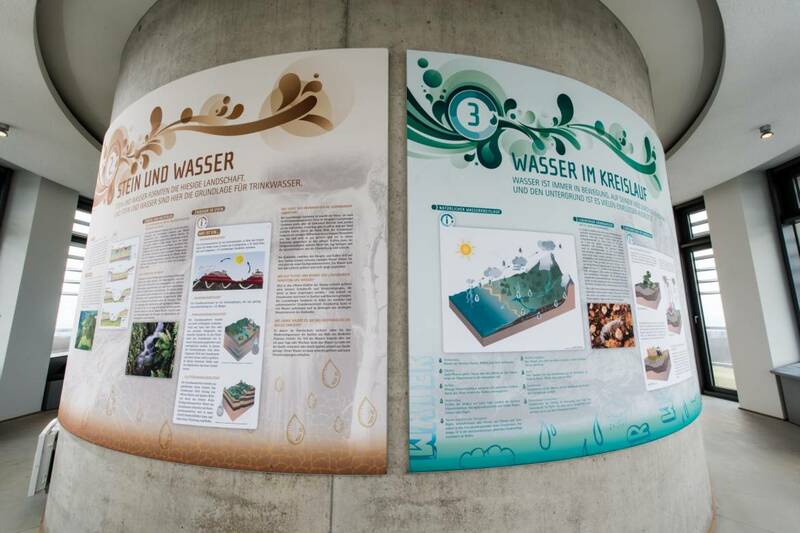 Activities about water are also available. 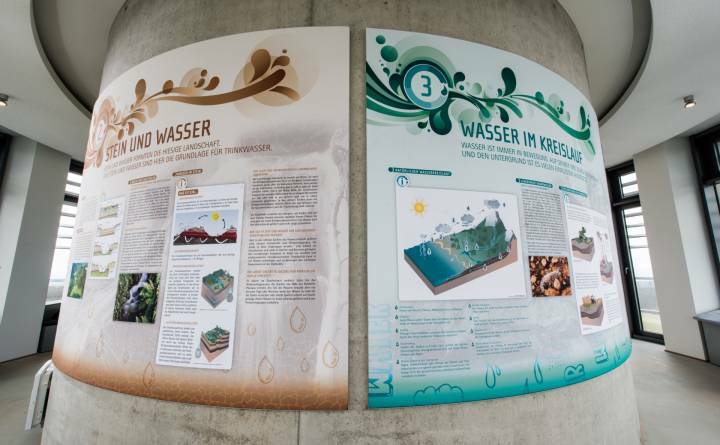 The exhibition about the themes "Water and Geology" is located in a height of 32 meters and offers a variety of interactive stations that present information to refresh and develop one's knowledge about the vital element water.